declare | Reflection of Glory! May those that have been affected by Hurricane Harvey not see the devastation with eyes of hopelessness…but may they look with EYES OF FAITH at restoration of what was lost. May those that are seeing the destructive winds of Hurricane Irma bearing down upon them…look instead with EYES OF FAITH at God’s peace and protection in the midst of the storm. May those that are battling health issues not look at the disease and infirmity… but look with EYES OF FAITH at God’s healing. Brothers & Sisters, may we approach everything that comes our way with eyes that don’t look upon the problem…but with eyes that look upon the solution – JESUS!! May we not let what we SEE affect what we KNOW —the LORD is a God of restoration, peace, protection, and healing!! 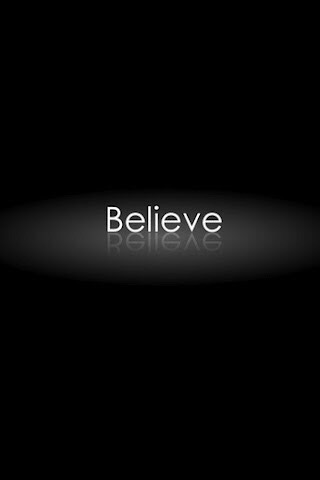 WE LIVE BY FAITH, NOT BY SIGHT!! Are we talking too much about all the wrong things going on in our lives or in the lives of others? There comes a time when just talking about and lamenting our current circumstances needs to end. It’s time to start DECLARING and DECREEING God’s will in our circumstances and in the circumstances that others are facing! SPEAK LIFE! SPEAK LIFE! 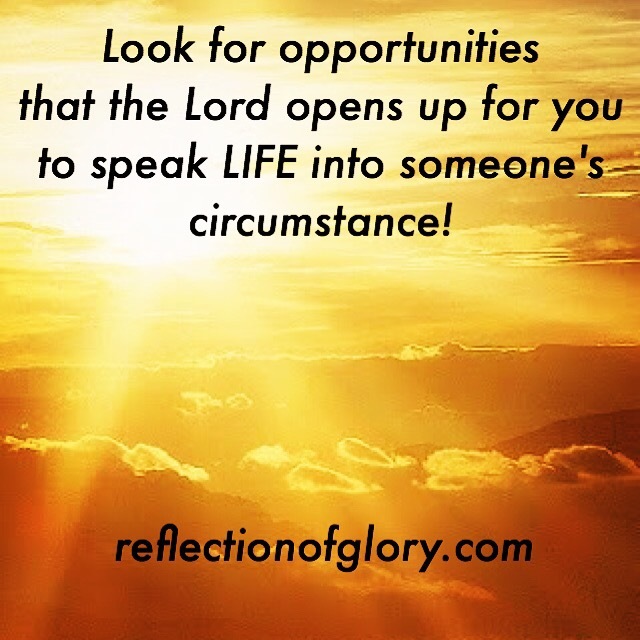 SPEAK LIFE! And watch the circumstances turnaround! Watch the dead things come to life!! OPEN YOUR MOUTH AND SPEAK!! Now, I will declare it out loud!! It’s a good day! Why? Because my awesome God is in it with me!!! !